The preservation of health is easier than the cure for disease. 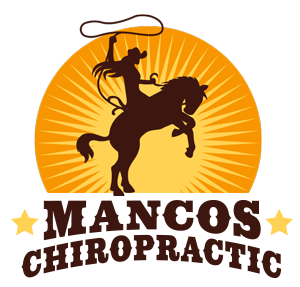 My name is Dr. Petra Sullwold DC and I am the owner of Mancos Chiropractor. 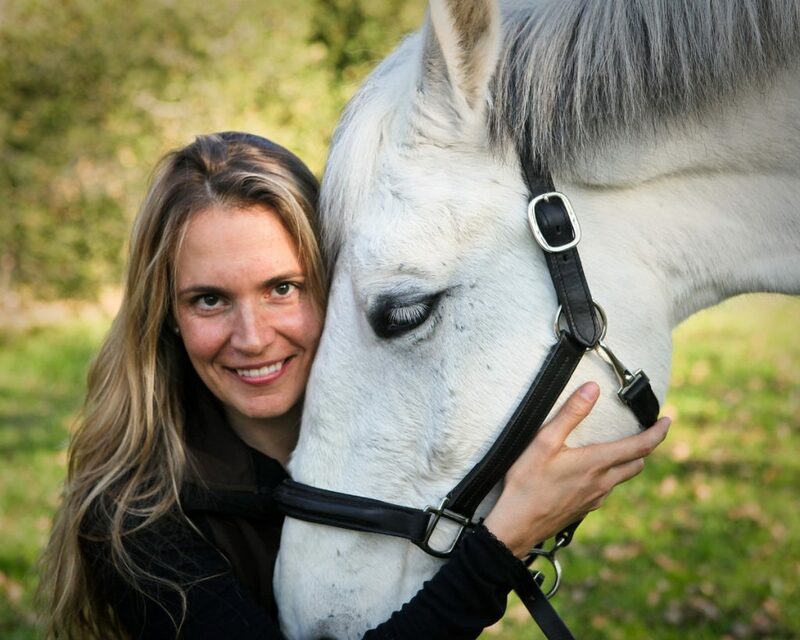 I am certified by the International Veterinary Chiropractic Association as an Animal Chiropractor. I love adjusting my four legged friends! On the human spectrum I have worked with top athletes, pregnant women, riders, farmers, young and old…pretty much anyone you can imagine. In addition to my traditional chiropractic training, I also completed my postdoctoral certification in Upper Cervical Specific Care through the Knee Chest Society and courses in the Webster Technique for breech presentation babies through the International Chiropractic Pediatric Association. I enjoy drawing upon my vast background to serve my clientele, be they two-legged or four, in maintaining their highest level of health and performance possible. Come in for an adjustment with Petra. Proper alignment of your body’s musculoskeletal structure benefits you in so many ways. Animals that get adjusted throughout their lives do not have many of the problems that comes with aging in their non-chiropractic counterparts. All horses in any discipline, from trail riding, or competitive roping to dressage greatly benefit from chiropractic care. River Studio building, downtown Mancos. I consent to Mancos Chiropractic collecting my details through this form.